Google back in August has completely overhauled Fit with new metrics, the Material Theme on Android, and a prominent role in Wear OS. However, to keep its focus mainly on the mobile, Google is now killing the service’s desktop web client in March. Google with a large banner on fit.google.com has revealed to the world, its intentions. Google is shutting down the desktop client to “focus efforts on adding new capabilities that enhance the mobile and smartwatch Google Fit experience.” The website will continue to operate until March 19th. This move doesn’t come as a surprise considering, the revamp did not extend to the web and it still retains the original Material design and red heart icon. But lacks Move Minutes and Heart Points. Step count, distance, and activities still appear online after the redesign. Besides showing metrics and recent activities on a larger screen, Google Fit on the web excelled at showing a long-term monthly view of your activity. Users could also log weight and other activities that were not recorded. For users of the phone and Wear OS app, Google’s commitment to “adding new capabilities” is promising. Recent updates added several home screen widgets and breathing exercises on wearables. Google also hosted a New Year’s challenge to encourage users to be more active, with 325,000 people participating. Google Fit is dedicated to coaching you to lead a healthier and more active lifestyle, and making healthy behavior changes easier to achieve. 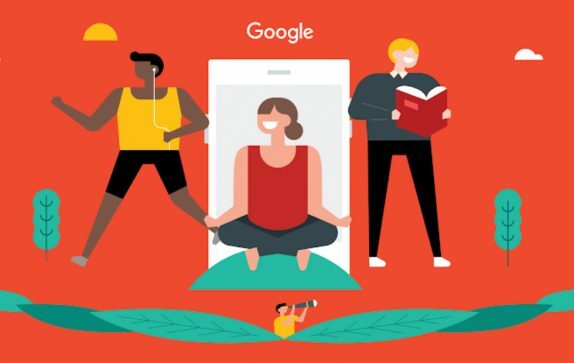 In the last year, we redesigned Google Fit with new activity goals based on the American Heart Association and World Health Organization physical activity recommendations, added guided breathing and home screen widgets, and hosted a New Year 30-day challenge. As we continue to focus efforts on adding new capabilities that enhance the mobile and smartwatch Google Fit experience, we’ll be turning off this Google Fit website on 19 March 2019. To keep tracking your activities and get coaching toward your health goals, install the Fit app on your Android phone or Wear OS smartwatch.